Two-Year Old Girl Leads Police To Mum's Dead Body! A two-year-old girl has led an off-duty police community support officer to the body of her mother. 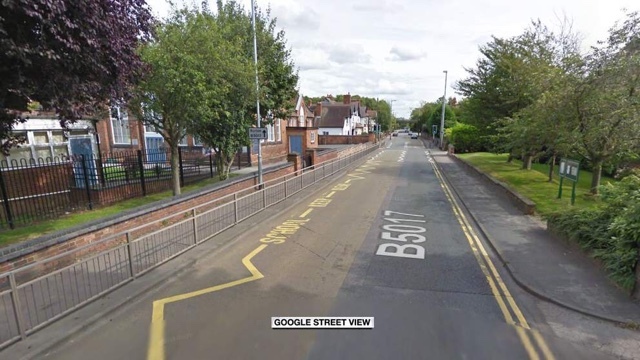 The officer was driving with his wife when he spotted the little girl walking on her own in Shobnall Road, Burton-upon-Trent, last Wednesday. When they asked the girl what she was doing, the two-year-old said she was heading to nursery because she could not wake her mum up, Staffordshire Police said. The young girl, who was metres from her home, then led the officer to the house where her mother, Nicolla Rushton, was dead inside. The death of the 30-year-old is not being treated as suspicious. Chief Inspector Steve Maskrey said: "The officer and his wife took the time to look after the little girl and stay with her until emergency services arrived. "Sadly, nothing could be done to help the woman." Mr Maskrey praised the officer, who is not being named by the force. "This is a brilliant piece of work by him that shows that we are never off-duty," he said. "I must also praise the community who all came together and helped the police with their inquiries. "My thoughts are with the family and friends of the deceased at this difficult time." The little girl is now being looked after by relatives. An inquest into her's mother death is expected to take place in due course.